Every service you need, under the one BIG roof. Simplify your budget and gain peace of mind. Tefol's Fleet Servicing provides comprehensive servicing with fixed priced options for A, B, C and Logbook services. Enjoy the peace of mind that comes with knowing all your services can be provided under the one roof by people you can trust to keep your business on the road. 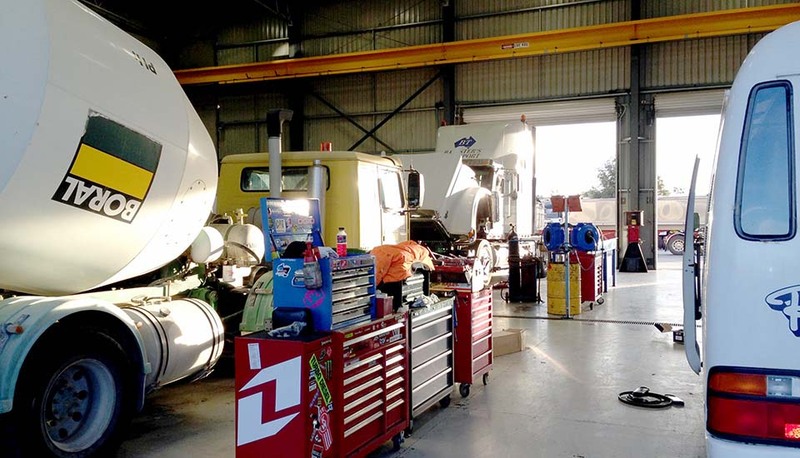 Our Service Centre located in Rutherford, NSW is fully equipped with skilled mechanics, all the required infrastructure and tools, and the latest technology to make us the ultimate one stop shop for any job. We are able to offer round the clock service to better suit our customers operations. We are also fully equipped to carry out on site servicing and repairs. We have made significant investment over the years which allows us to provide the most comprehensive yet efficient service available. Some organisations that use Tefol's Fleet Service Management. 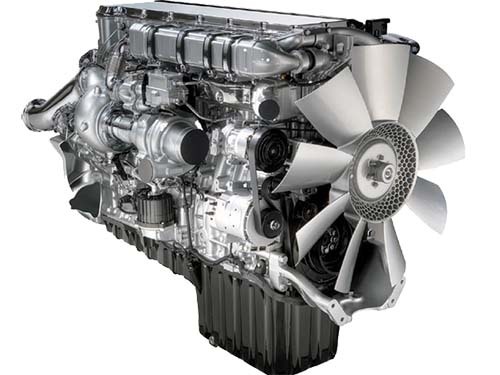 The Authority on Diesel Engines. 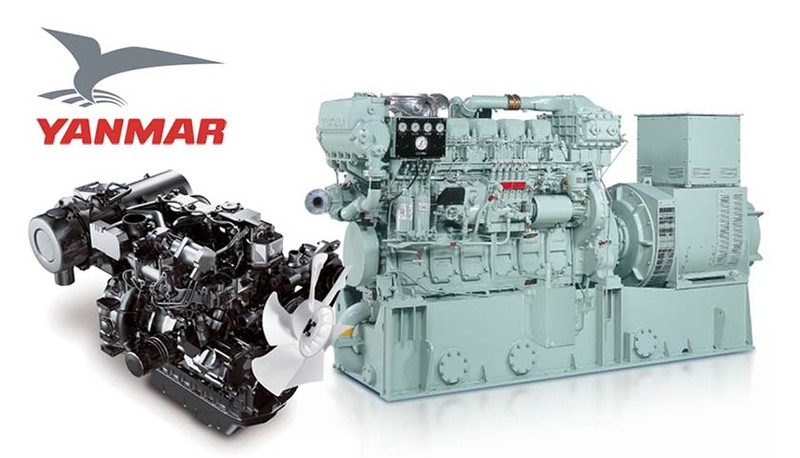 With over 40 years of Diesel Engine experience Tefol can meet all customer’s needs. 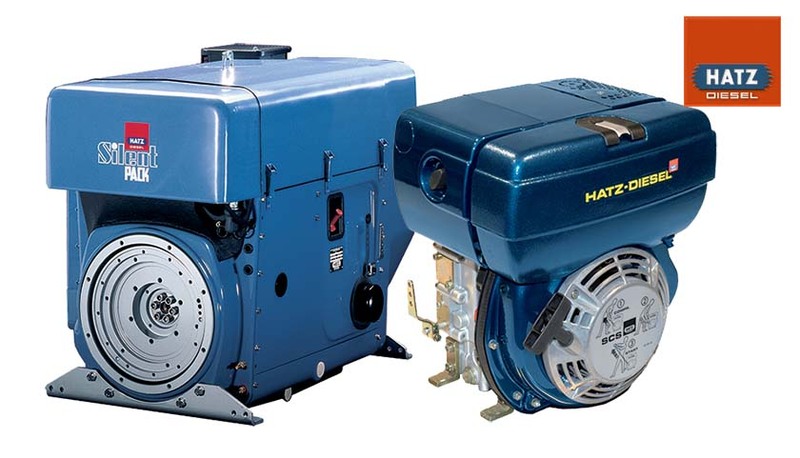 From engine overhauls and maintenance in large earthmoving equipment to small one cylinder engine in pumps or gen-sets. 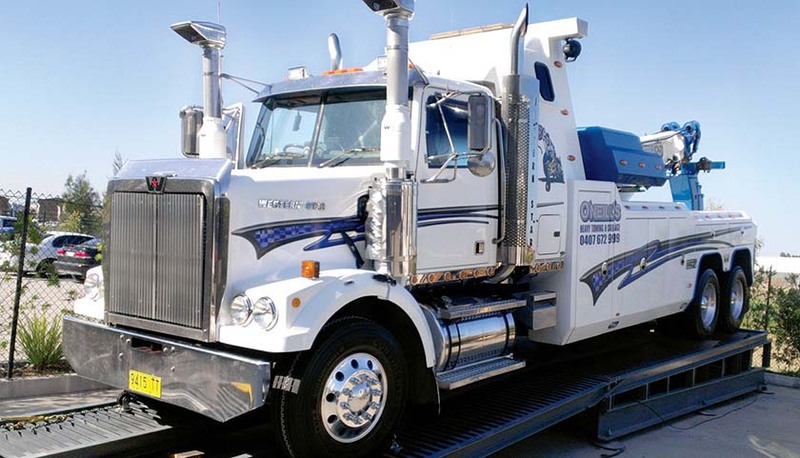 We offer full out of chassis and in-chassis engine overhauls on all on highway vehicles with quick turn around times. We offer state of art engine troubleshooting capability’s with dialogistic tooling partnered with our 1200hp Chassis Dyno that simulates driving conditions. Hard to find engine oil leaks are no challenge for our expert team and equipment. Contact Tefol today on 02 4015 3600 for all your tune ups, injector changes, mid-life overhauls, preventative maintenance, compression tests and reporting and fuel system diagnostics. From wiper blades to entire engines. Over the counter sales welcome. 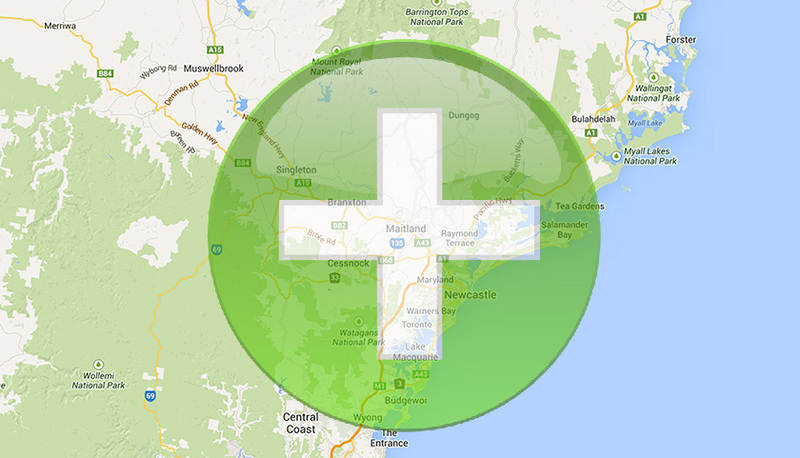 Tefol has been supplying spare parts in the Hunter Valley for nearly a decade. We provide a huge range of parts for any and all machinery; from generators to semi-trailers and excavators to water pumps. We aim to be your one stop shop offering world class, friendly service and over 40 years experience within our parts department - expert advice is never far away. 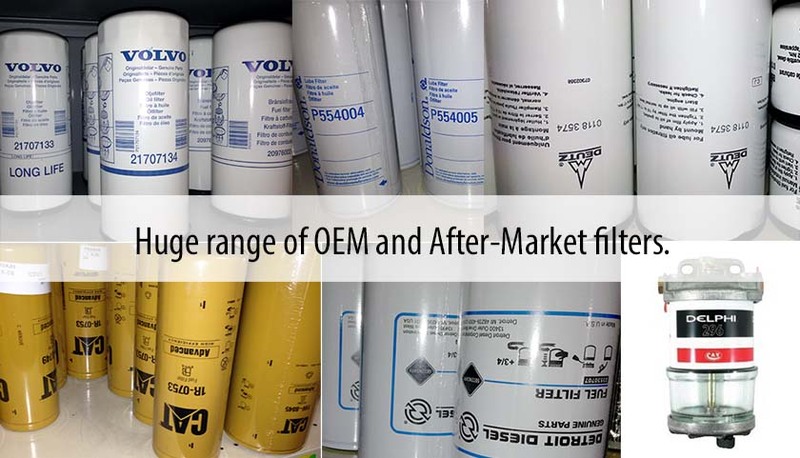 We recognise that no single parts manufacturer can be the world’s best in every product, so we supply our customers their choice of leading brands. 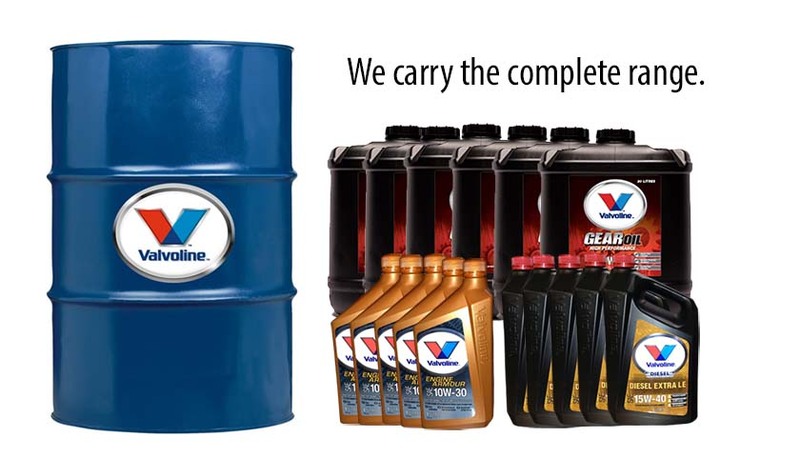 Some of the leading brands we proudly carry. Industry leading technology - looking after your truck. 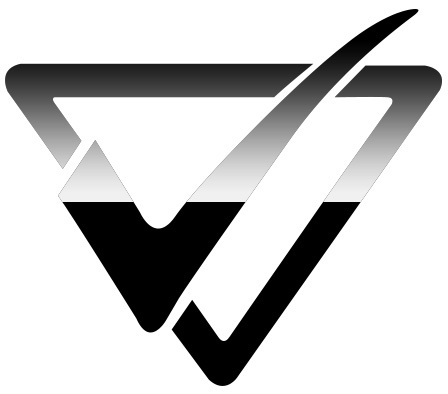 VIS-Check® analyses vehicle efficiency & roadworthiness using advanced vehicle inspection technology meeting regulatory authority standards for road registration requirements. 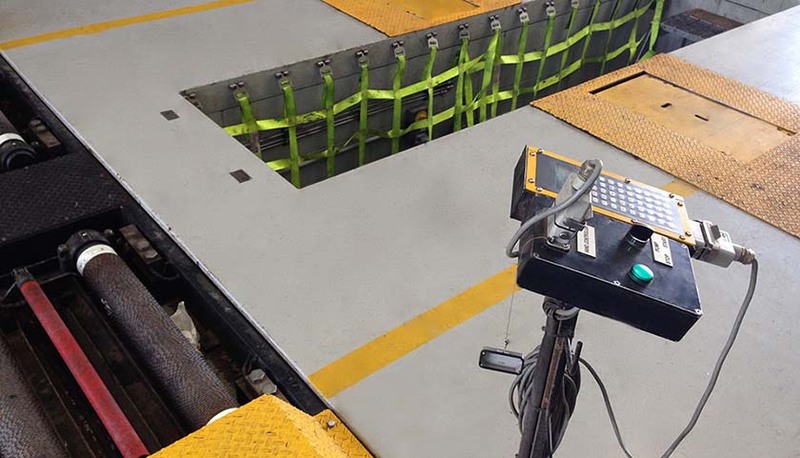 The VIS-Check tests vehicle brake force, brake balance, wheel rolling resistance and deceleration to determine braking performance and efficiency to identify unnecessary wear and drag on the wheels. VIS-Check also takes axle weight measurements. All data can be downloaded to a windows based computer and stored in a database for further analysis. The dynamic road simulator allows the operator to quickly diagnose and inspect steering and suspension components throughout the vehicle. King pins, bearings, suspension bushings, cab mounts, tie rods and all other undercarriage components can be quickly inspected. 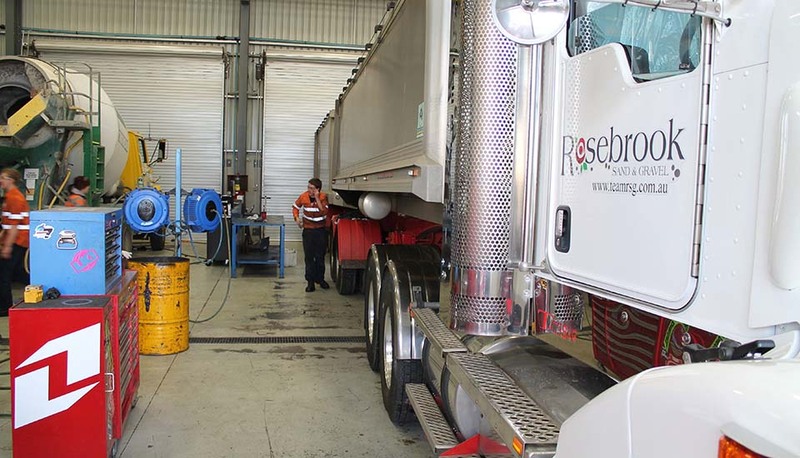 Our Transport Service Centre in Rutherford NSW is a fully Authorised Inspection Station for light and heavy vehicles. We provide Blue Slips for heavy vehicles and Pink Slips for light and heavy (up to 18 tonnes, max 2 axles) vehicles. Book in your car, caravan, horse float or truck by calling us on 02 4015 3600. 24/7 insurance for your business. Even when maintenance is up to date, unforeseeable problems can, and do ocurr. It's time like these that you need fast, reliable service to get your business operations back on the road. Call Tefol on 02 4015 3600 anytime and we'll have an expert mechanic and courtesy vehicle on it's way. Our 1200hp Quadro Chassis Dyno is one of only a few independantly owned and provides the most efficient and safe method of vehicle diagnosis available. It is able to simulate load for all road conditions which allows our mechanics to carry out dynamic testing on a stationary vehicle. This allows us to provide our customers with efficient solutions to problems that would otherwise go undetected. Alignments for All Heavy Vehicles, Buses & Coaches and Light Commercials. We are proud to add another facet to our already comprehensive Transport Service Division to provide a true "One Stop Shop" to many great organisations throughout the Hunter Valley and beyond. 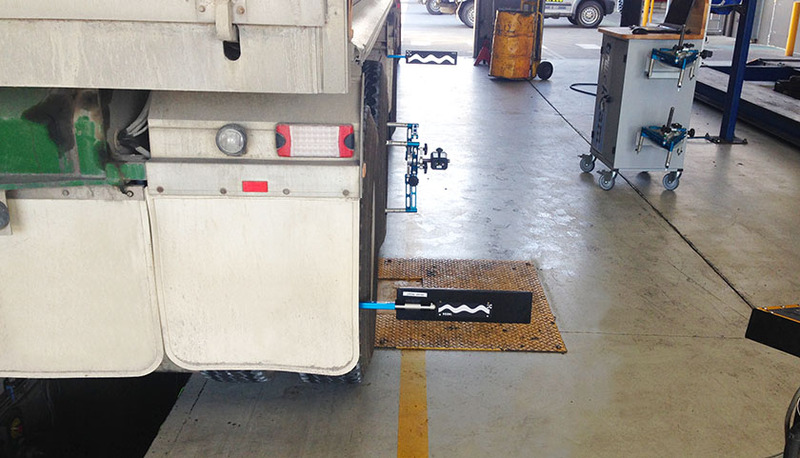 After due diligence and consultation with industry professionals we chose TruckCam products to support our Wheel Alignment service in the Hunter Valley. 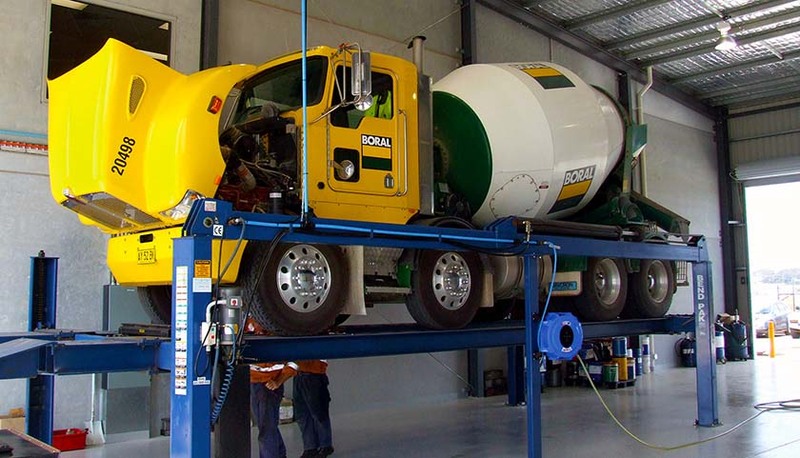 TruckCam's advanced camera Wheel Alignment systems are highly regarded and provide class leading compatibility with a huge range of vehicles. We didn't just stop there. 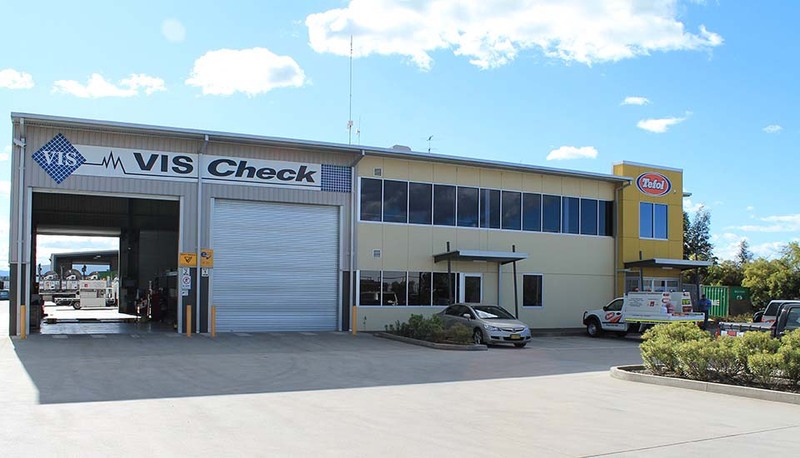 We also ensured that we had years of expertise in Wheel Alignments behind the technology to ensure we offer the best Wheel Alignment service possible in the Hunter Valley.